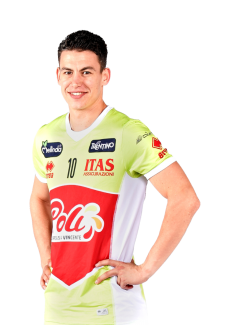 During season 2011/12, General Manager Cormio decided to let Sala and Brazilian Riad go, to bring in Djuric, a promising Greek middle player. 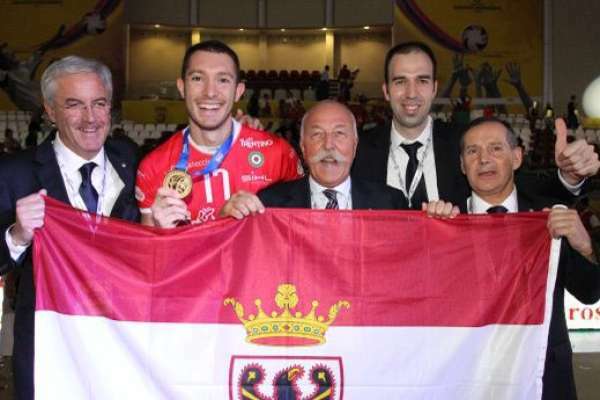 Stoytchev’s team immediately won the third Club world championship in Doha and the Italian supercup for the first time. 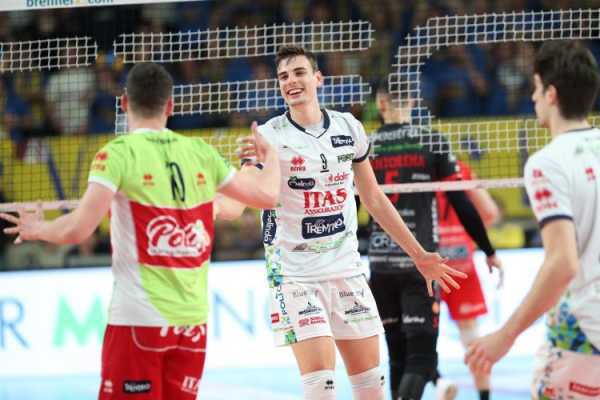 In February the team won the Italian cup but then lost in the semi-final against Kazan in Champions League in the Final Four in Lodz. 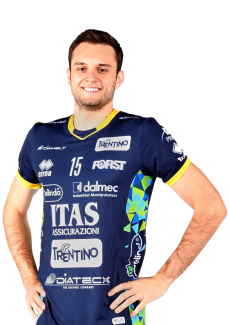 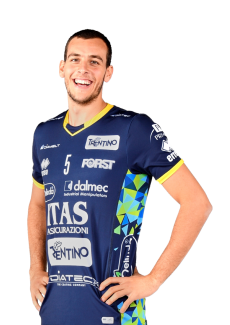 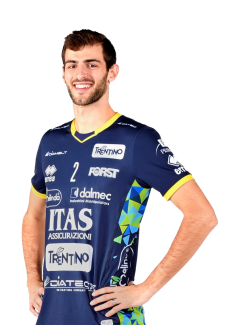 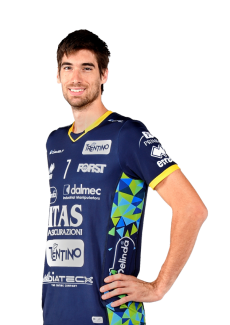 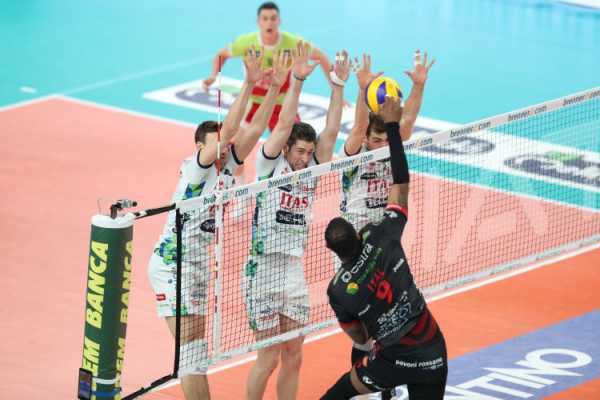 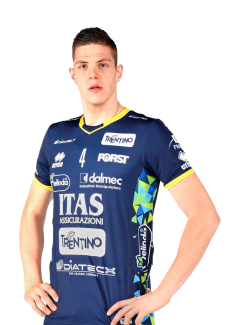 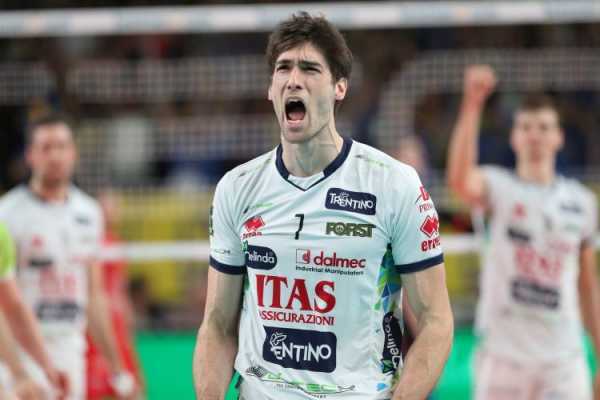 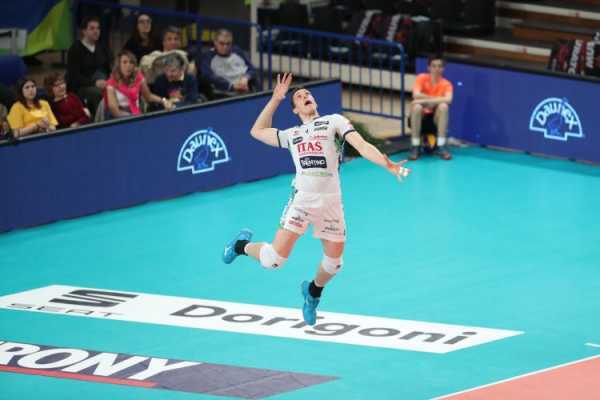 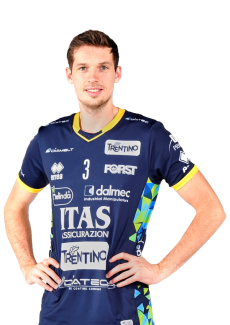 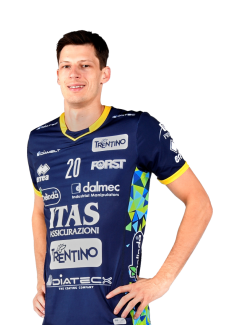 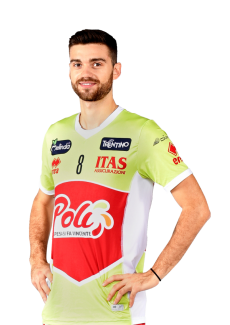 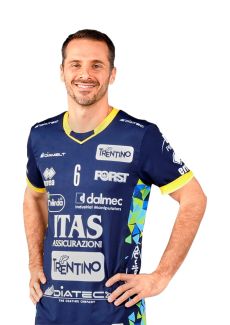 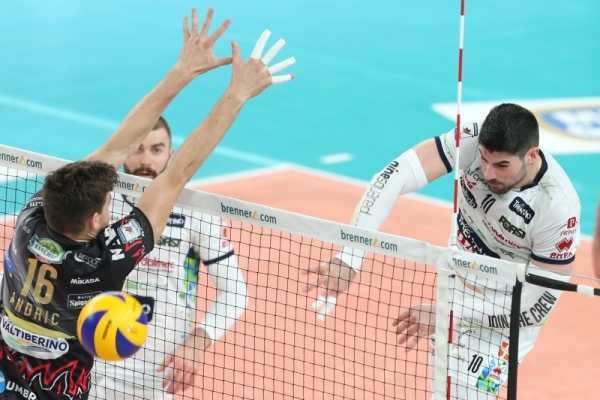 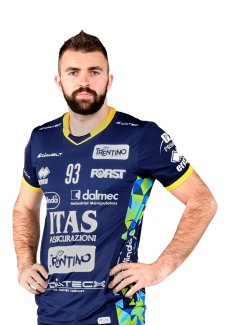 It also lost in the fifth set of the championship final against Macerata, played at the Forum di Milano during the last edition of the V-Day. 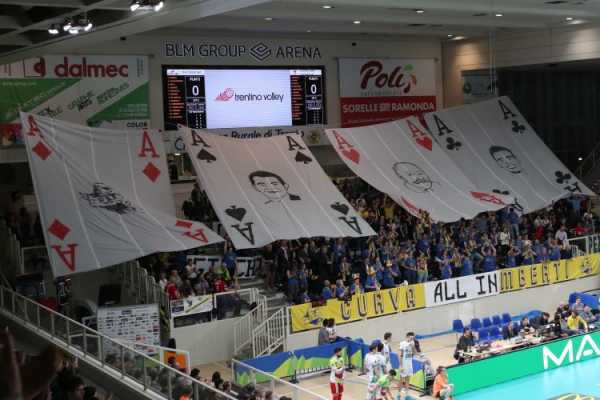 It was a tough defeat also because just a few days before the V-Day the team had to say goodbye to its biggest fan, Edo Benedetti, who died at the age of 90.